Elias Smith was caught operating an elaborate drug business on the dark web. CUSTOMS officers intercepted packages containing a variety of illicit substances Elias Valentin Smith had imported from all over the world and paid for with bitcoin before police raided his unsuspecting parents' home. "It is an absolutely chilling thought that you would put your parents through that," Judge Russell Collins told the teen as he jailed him for more than two years on Friday. 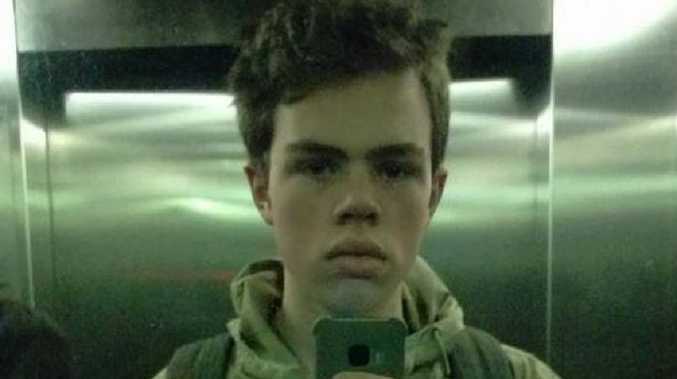 The NZ Herald reports Smith's lawyer had argued the defendant was naive but Judge Collins asked: "Would a young gang prospect on the East Coast of the North Island, who is looking at prison time for methamphetamine, accept that someone who was purposing drugs on the dark net and paying in bitcoin was not worldly-wise and naive?" It was in October 2015, Smith's last year at Albany Senior High School, on Auckland's North Shore, that he first began his drug importing scheme. On October 7 an item of mail from Canada was intercepted at the International Mail Centre at Auckland International Airport. It contained 80 tabs of lysergic acid and was addressed to Smith's parents' home. Customs noted the address and alerted police, who kept a watchful eye for any future suspicious packages destined for the North Shore house. The following year, Smith asked his best friend Nicholas Michael Barker if he could use his family home as a destination for his dark net imports. 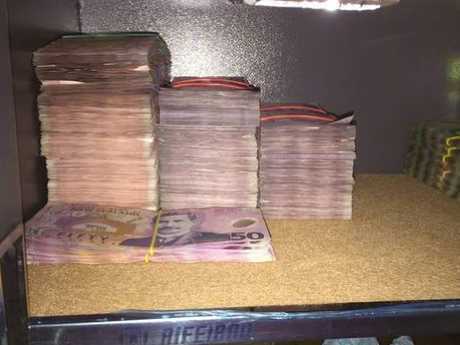 Some of the money seized by Customs and Police. He offered his mate $200 per successfully delivered package. 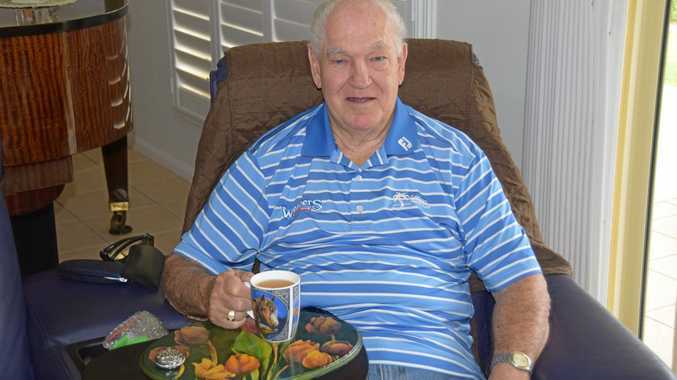 It is unknown how many items of mail containing illegal drugs slipped through to Barker and Smith's homes, but on June 2, 2016 an item of mail from Germany containing amphetamine sulphate was stopped at the border. It was destined for Barker's home. In October, more mail arrived with Barker's address written on the front. 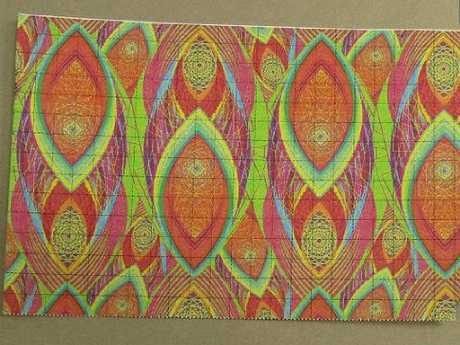 This time it came from Poland and contained 760 tabs of lysergic acid and a sheet of blotter paper laced with fentanyl. Police raided Barker's home in Greenhithe on November 10. Inside the teenager's bedroom officers found lysergic acid and a drug known by its street name "DOM" (2,5-Dimethoxy-4-methylamphetamine). That same day police banged on Smith's front door - he wasn't home, but his parents were. They were shocked when a detective produced a warrant to search their house and immediately asked to be shown their son's bedroom. Drugs like LSD were seized by police in their investigation into the dark web. What police found in Smith's room was a set of scales, items of mail originating in Portugal, a small amount of methamphetamine, liquid drugs and lysergic acid. Also found were several documents showing Smith had invested in Bitcoin. But most importantly for the police, they found his mobile phone. When its contents were downloaded text messages showed Smith talking with prospective buyers and giving his advice and experience about the plethora of drugs on the menu and at what price. Smith's texts, seen by the Weekend Herald, also show a discount for bulk sales. He also spoke of creating a "curved graph" to create a "decent pricing system" because "I really should have a solid pricing structure". When arrested by police, Smith refused to make a statement. However, at sentencing his lawyer Marie Dyhrberg QC argued Smith didn't have a criminal mind and his offending was not for commercial purposes. She said he had a naive outlook on what he'd got himself into. "It's not your usual case, it has a lot of intertwining factors that get behind what caused this offending," Dyhrberg said, adding there was a causative link to Smith's offending, his mental health and a fascination with the drugs and its effects. But Judge Collins said to Smith: "You well know that what you did is extremely serious." Of the 14 charges Smith faced, 10 have been defined by parliament as drug dealing. "In short Mr Smith, at your young age, you were dealing in class A drugs and you were a drug dealer," the judge said. He sentenced him to two years and three months' in prison on 14 drugs charges in the Auckland District Court yesterday. With no prior convictions, Smith, now 20, received a two year discount for his youth, one year for personal circumstances, one year for his rehabilitation efforts and a 25 per cent discount for his guilty plea. Barker was sentenced to eight months' home detention and 100 hours' community work last year in the North Shore District Court. "It is clear that your involvement was significantly more serious than his, in fact I regard it as an aggravating factor that you enlisted him in this criminal enterprise," Judge Collins told Smith. Smith blew his friends and family, who packed the public gallery yesterday, a kiss as he left. Authorities are discovering more and more cases of drugs being distributed through the dark web. Smith's arrest was part of a major police and Customs operation, revealed by the Herald last year, after detectives discovered wealthy Kiwi teens buying illicit drugs off the dark web. In court documents released to the Weekend Herald, police offered a frank explanation for this type of criminal activity. 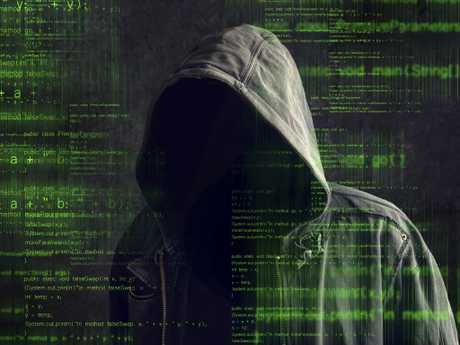 "The rise in importations of this nature can be attributed to the advent of the underground global marketplace through what is known as the 'dark web'. "A comprehensive range of controlled drugs are available, often at prices far cheaper than commonly found on the New Zealand domestic market." Bitcoin, police specifically identified, was a common purchasing tool and was what Smith used. This article was originally published in the NZ Herald and is republished with permission.